Greenhouse gas emissions, if left unchecked, can have disastrous consequences on the Earth. Professor Ram Ganeshan traces the carbon footprints of different entities and calls for a concerted response to reduce our impact on the planet. There will be no polar ice by 2060 … Somewhere along that path, the polar bear drops out. – Larry Schweiger, President, National Wildlife Federation. A “carbon footprint” of an entity – a country, city, event, firm, product or service − is the total amount of greenhouse gas emissions (GHG) it produces. Greenhouse gases other than carbon dioxide (CO2), such as methane, nitrous oxide, sulfur hexafluoride and others, are converted to their “CO2 equivalent” (CO2e) weight so that a single number can represent the environmental impact of the product. Since the 1750s, atmospheric concentrations of carbon dioxide have risen from about 280 to 379 parts per million (ppm). GHG emissions have led to a 0.6˚C increase in the global average surface temperature since 1900. If the current trends in emissions continue, the Intergovernmental Panel on Climate Change (IPCC) estimates that global temperatures will rise a further 1.4˚ to 5.8˚C by 2100. Scientists agree that such increases will have disastrous effects − disrupting ecosystems (about 30% of plant and animal species will face extinction); increasing and intensifying environmental and climate disasters; endangering the world’s food supply and causing widespread health issues. The consequences will negatively impact a large portion of the world’s population, especially in impoverished countries. There is widespread agreement today to keep the global average temperature from increasing by more than two degrees Celsius above pre-industrial levels. Scientists estimate that total emissions going forward should not exceed 565 billion tonnes by mid-century. The total GHG emissions in 2009 were in the order of 31.6 billion tonnes, and trends indicate that global emissions are increasing by about three percent every year. At this rate, it will take just over 15 years to hit the 565 billion tonne number. Reversing this alarming trend will involve concerted carbon management efforts at all levels – countries, cities, local governments, corporations and individuals. My intent is to give you a glimpse of the carbon footprints of various entities – countries, cities, companies and products. Following the adage of “what gets measured gets managed,” carbon footprints can help identify hotspots where action can be taken to mitigate emissions. Accord endorsed “the scientific view that the increase in global temperature should be below two degrees Celsius” and that Annex I countries will “commit to economy-wide emissions targets for 2020.” The Accord also recognised that developing nations would have to “implement mitigation actions,” report their emissions and subject these to verification. Cities, as the hub of social and economic activity, are both significant contributors of GHG emissions and highly vulnerable to climate change. City governments oversee infrastructure, host and promote businesses and provide services for their citizens. Using renewable energy, expanding and improving the efficiency of public transport, retrofitting public buildings and street lighting, managing waste streams and increasing green spaces all reduce the footprint and enable a better quality of life. 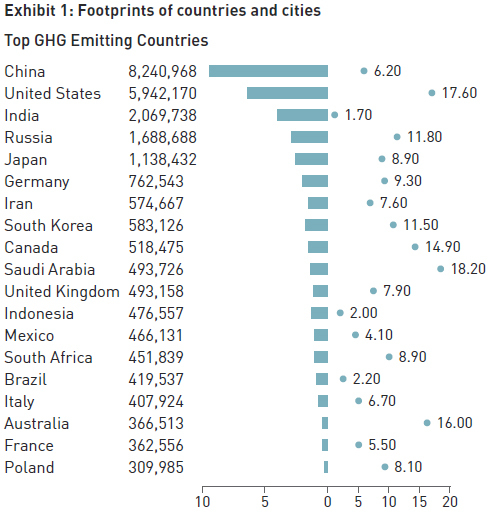 Cities have a major role to play in GHG mitigation. First, city governments and services can have a substantial carbon footprint. For example, New York City government operations account for 3.47 million metric tonnes of CO2 annually (see Exhibit 1). 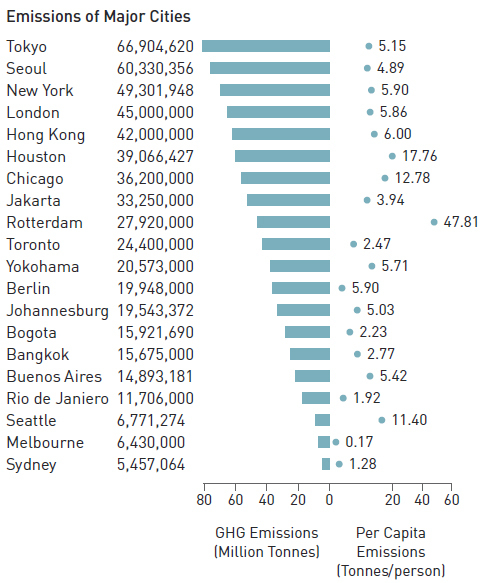 Tokyo’s city government emissions are 2.06 million metric tonnes annually. Using renewable energy, expanding and improving the efficiency of public transport, retrofitting public buildings and street lighting, managing waste streams and increasing green spaces all reduce the footprint and enable a better quality of life. Second, cities have a significant impact on how their citizens live and how corporations conduct business. Engaging citizens and businesses through incentives and joint partnerships will galvanise cities to become climate neutral. For example, Portland and Seattle (US), Toronto (Canada) and Yokohama (Japan) have targeted an 80% decrease in CO2e emissions by 2050 over 1990 levels. Rotterdam (Netherlands) has pledged a cut in emissions by 50% and London (UK) has proposed a cut of 60% in emissions by 2025 over 1990 levels. Businesses are responsible for 20-25% of the world’s GHG emissions. Their emissions are a result of their production processes and facilities, the resources they consume, extraction and processing of relevant raw materials in supplier operations and the impact of their product or service on their customers. 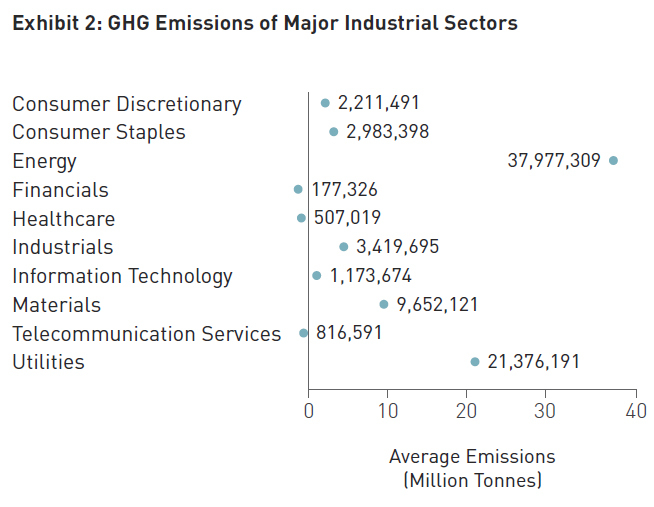 shows the average emissions of firms in different industrial sectors. Not surprisingly, the energy sector has the largest emissions. While energy generation, transportation and storage are responsible for large GHG emissions, the use of energy by other industrial sectors, residences, automobiles, trains and planes are responsible for most of the emission attribution in this sector. The solution to reducing emissions in this industry is obviously complex – a national energy policy incorporating renewable sources, fuel efficiency standards, urban planning and transportation, all of which have an important role to play in this sector’s emissions, would need to be implemented. At the very least, any carbon mitigation project a firm works on must engage its supply chain partners. For example, to manufacture its electronic devices such as the iconic iPhone, Apple sources components from all over the world, subcontracts production and assembly primarily in Asia and sells its products in its own retail outlets and through several other distribution channels. The emissions from supplier operations, production, transportation and product use by customers is about 50 times the emissions from its own operations. Apple’s strategy to reduce GHG remissions in production includes reducing material use in devices and packaging, elimination of certain hazardous materials and designing the product with appropriate materials such as aluminum and glass so that they can be recycled at their end-of-life. The design also incorporates energy efficient components and monitoring software so that the emissions from product use are reduced. The CO2 emissions of a product or service include activities throughout its life cycle, right from extraction and processing of raw materials, production and use to end-of-life. extraction and processing of raw materials, production and use to end-of-life. 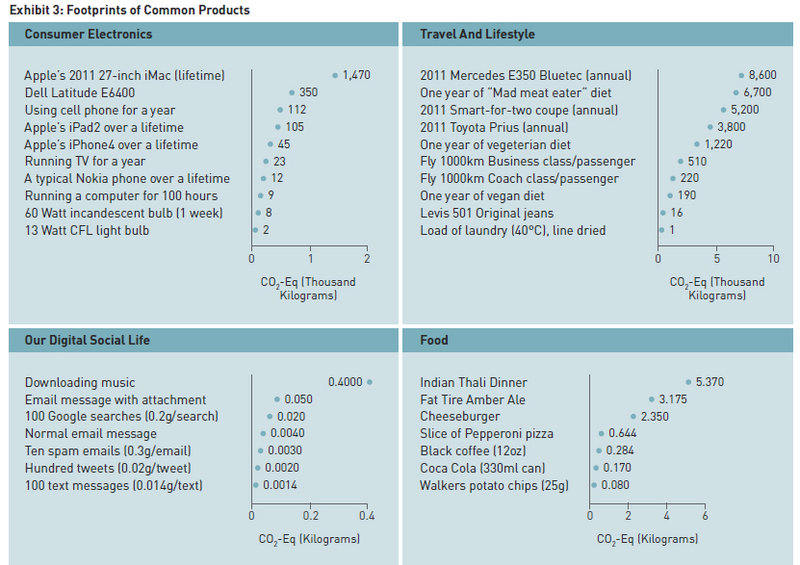 Exhibit 3 shows the CO2-eq of some common products and services. The standard process to compute the footprint of an entity is to map the supply chain, identify key activities in the product life cycle and compute emissions. This analysis will identify carbon “hotspots” in the supply chain so that appropriate actions can be taken to reduce emissions in those activities. This would typically involve engaging suppliers and customers to redesign products that have a smaller GHG impact, increasing efficiencies of processes, use of renewable energy and reclaiming products after use to create raw material. For example, PepsiCo calculated the footprint of half a gallon (1.9 litres) of orange juice to be 3.75 pounds (1.7 kg). PepsiCo discovered that the biggest contributor to the footprint was growing the orange trees. Approximately 35% of the footprint is from the nitrogen fertiliser used in orange groves. The company has since been working with its growers to use low-carbon fertilisers. If successful, PepsiCo projects that this change could reduce the total carbon footprint of Tropicana juice by as much as 15%. The IPCC reports that to stabilise carbon dioxide levels between 445 and 490 ppm, resulting in an estimated global temperature increase of 2 to 2.4 degrees Celsius above pre-industrial levels, emissions would need to peak around 2015, along with a 50% to 85% reduction on 2000 levels by 2050. While the current trajectory of public policy and organisational response to sustainable development is encouraging, it falls well short of the reductions recommended to maintain CO2 concentrations in the 445-490 ppm range, leaving much of humankind susceptible to the risks of climate change. Hopefully, we, as nations, local and city governments, companies and consumers of products and services, can redouble our efforts to significantly reduce our footprints. This effort needs to be focused on how we generate and use energy, increase the efficiency − both ecological and economic – of our industrial and agricultural processes, and finally, how we “close the loop” or conserve and reuse natural resources in supply chains. We humans are very innovative. Come 2060, I may not be around, but I surely hope those polar bears are. 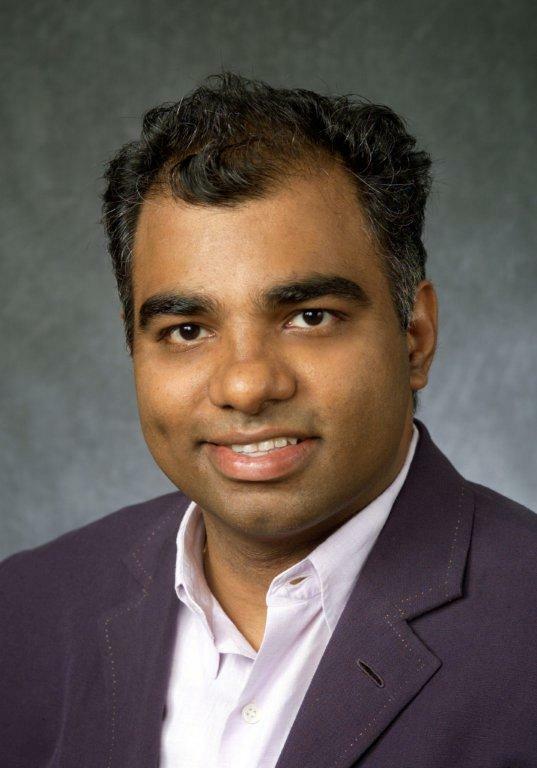 1The research presented here is excerpted from my book Sustainable Supply Chains: Models, Methods and Public Policy Implications, with co-editors Tonya Boone & Vidyanathan Jayaraman, Springer, 2012. Sources for footprints reported are available from the author. “See Bill McKibben, the American environmentalist and founder of 350.org’s riveting article “Global Warming’s Terrifying New Math” in Rolling Stone, July 19, 2012, for a compelling argument.